JumpForce International awarded $12 500! We congratulate Luke Boon of JumpForce International on his successful application to the Dan Holzapfel Entrepreneurial Program. 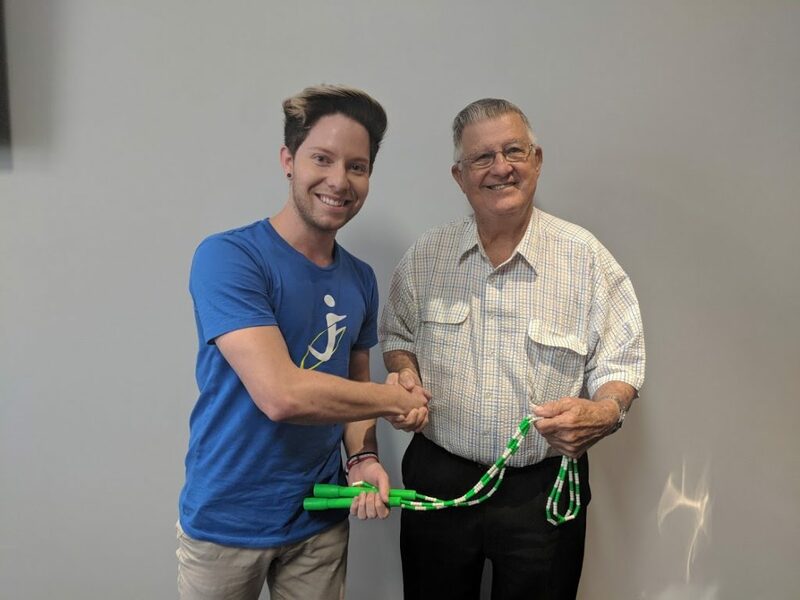 Luke has been successful in gaining $12 500 funding towards his start-up, JumpForce which aims to build on the phenomenal success of competitive skipping from its base in Redlands, into gyms and schools worldwide. JumpForce International was founded by 28 time World Rope Skipping Champion and International Olympic Committee Representative Luke Boon. 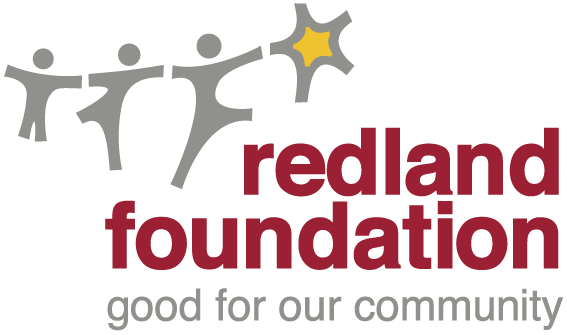 With the incredible success of World Champions in the Redlands, Jump Force is in the perfect position to capitalise on international growth in both competitive and recreational sectors. The company has four main areas – Jump Force fitness classes (eg. Zumba), Crossfit seminars and workshops, school based programs and the manufacture of quality skip equipment. Into the future Jump Force will provide instructor accreditation programs. Luke continues, “The Jump Force website is currently in the final stages of development, which will be one of the most fundamental platforms to promote and educate consumers on our products and services.” The Jump Force website will also feature an online store and member’s area which is designed to be simple to navigate at a cost of $3 500. The website will professional feature video and photo at a cost of $2 000 which is essential to marketing the brand and the wow-factor that Jump Force does exceptionally well. Remaining $3 000 will be spent on graphic design, advertising and merchandising costs.